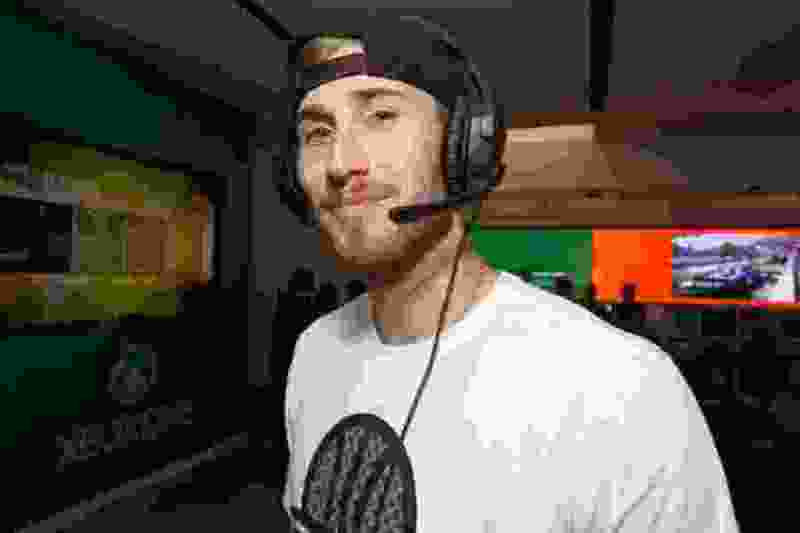 Gordon Hayward is back in town for the first time on Friday, visiting Vivint Arena as a member of the Boston Celtics. 1) How do you feel about Gordon Hayward now? Then, we break down what to expect in the game from an on-court perspective, before previewing the Jazz’s 5-game, 8-day road trip against some tough competition.